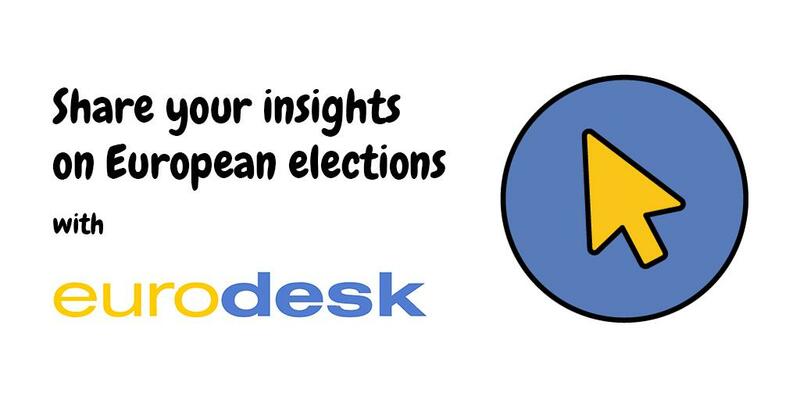 Eurodesk is an information network aimed at young people and youth organisations. 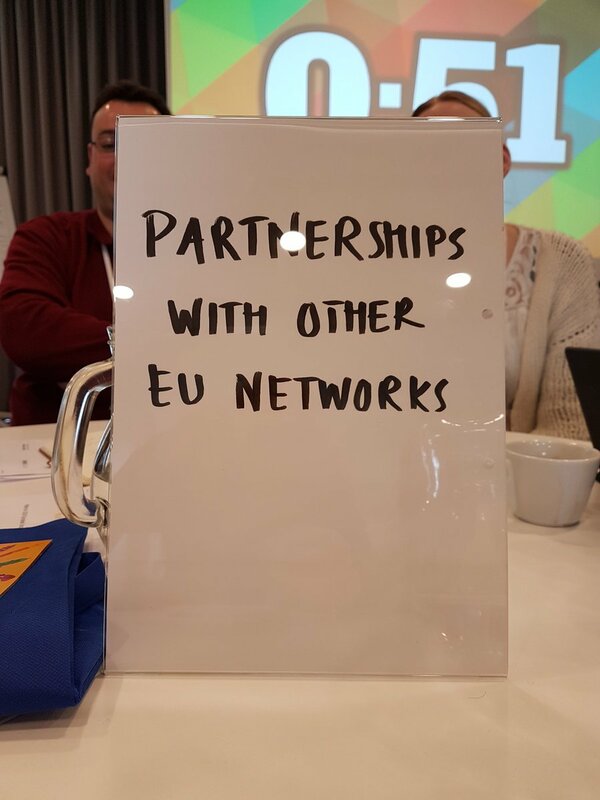 The network operates in 34 European countries. 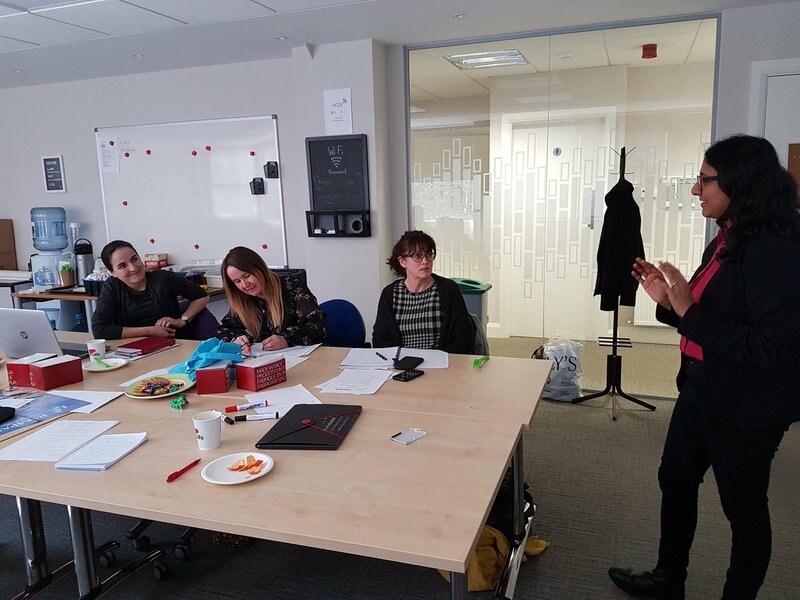 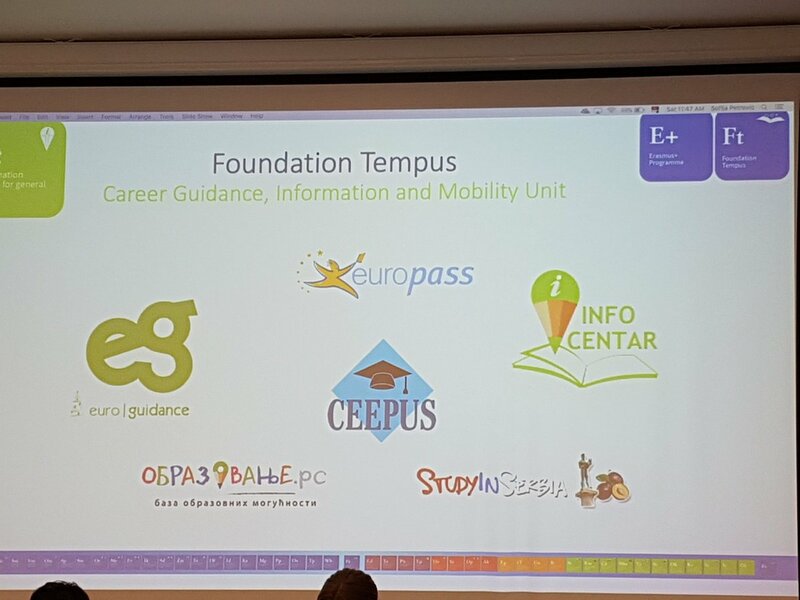 National and regional coordinators share information to help young people learn about mobility opportunities in Europe including studying, working and volunteering abroad. 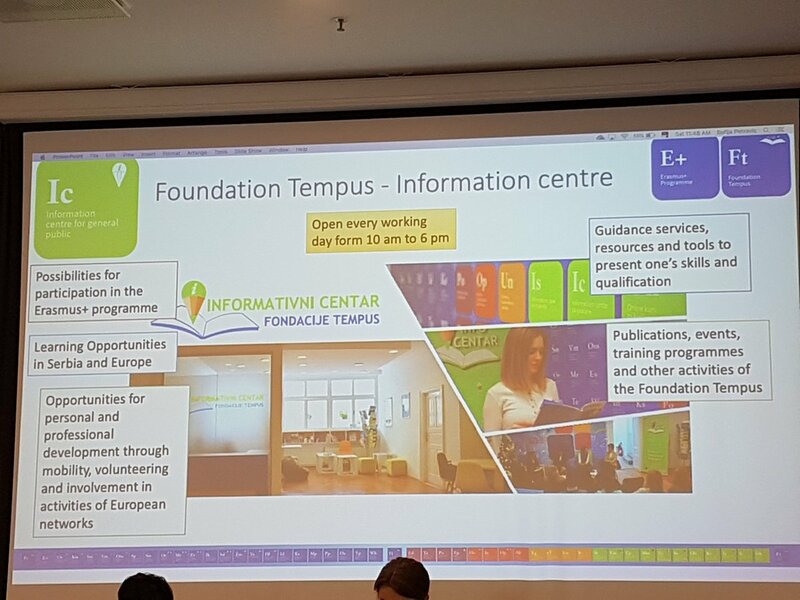 The Eurodesk network provides a reliable source for youth organisations to find information and updates from the European Commission, with a guarantee that this information is relevant to the youth field. 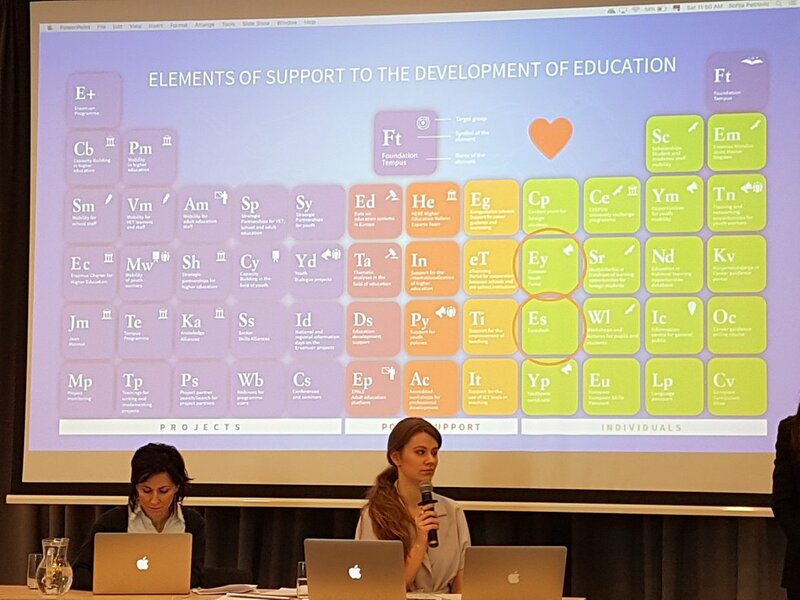 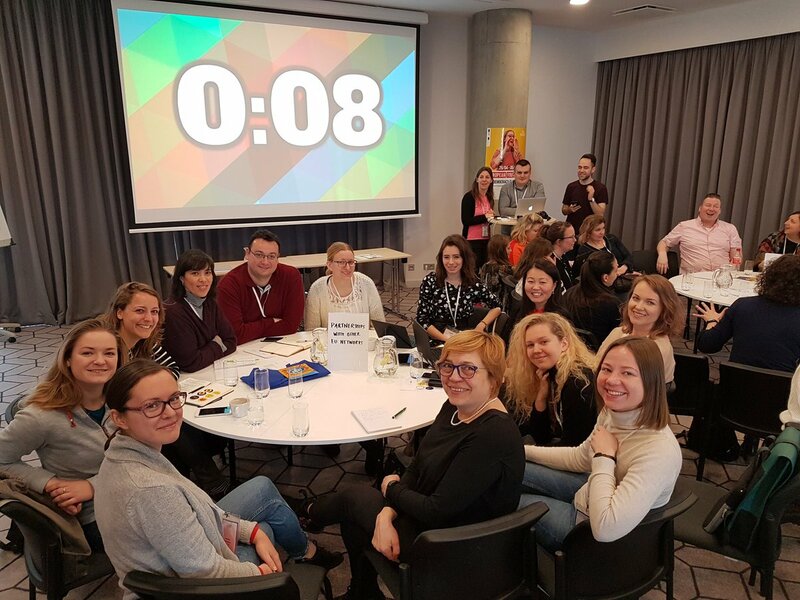 The coordinators in each country offer a direct link to local knowledge about opportunities, projects, and living standards for young people, as well as offering guidance on European youth rights. 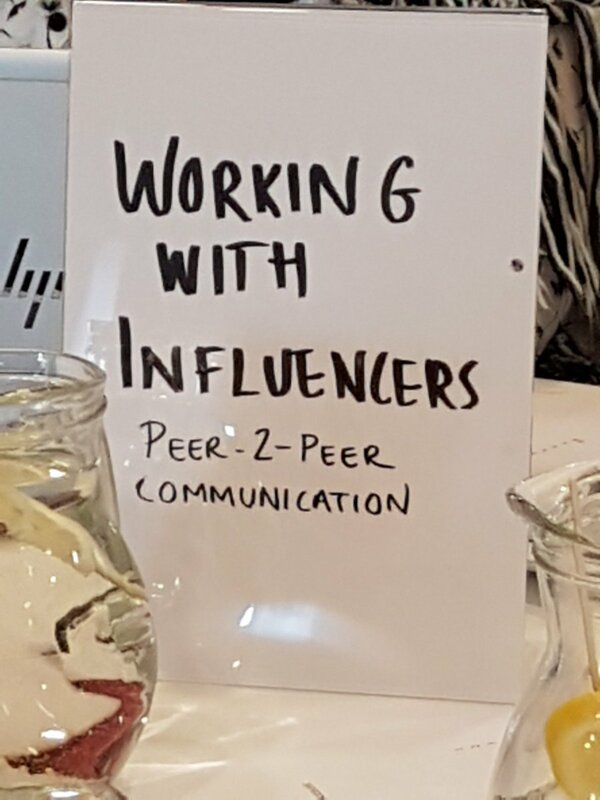 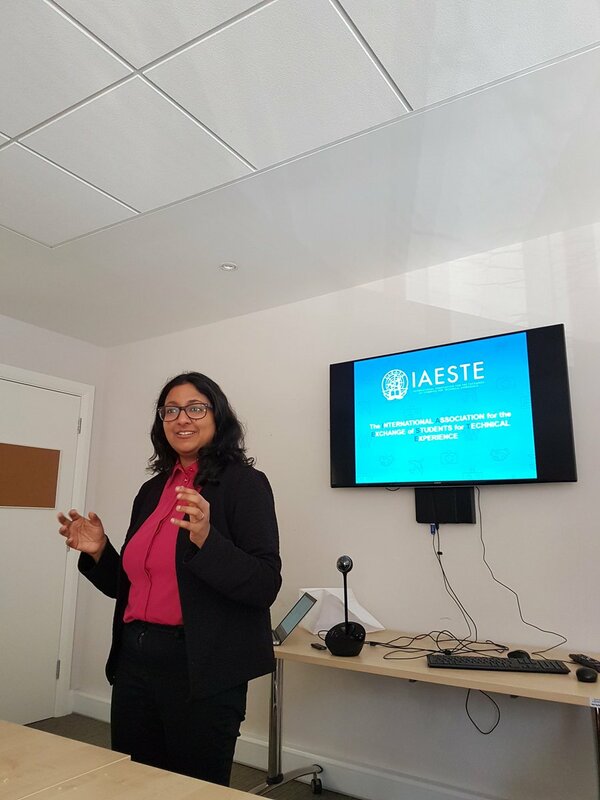 Many countries also have national networks where organisations can share best practice, find partners for projects and arrange exchanges. 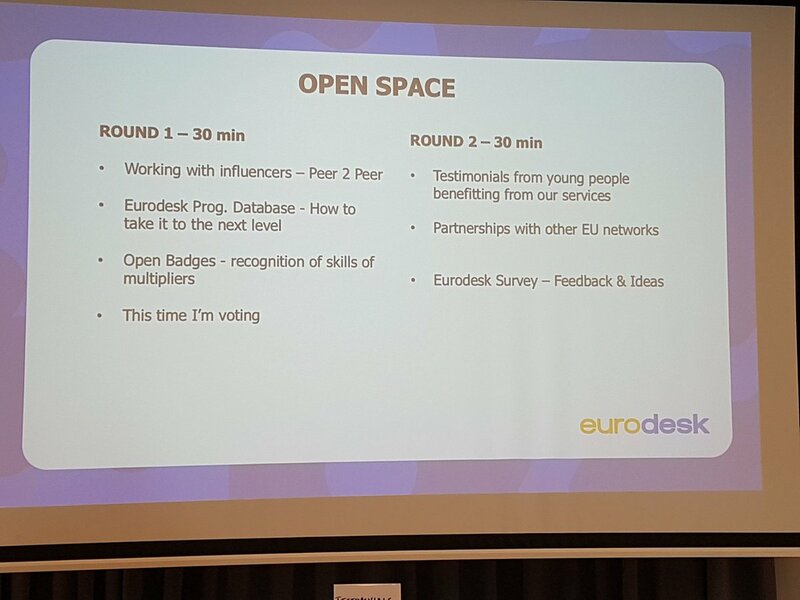 Eurodesk offers tailored advice for young people, enabling and encouraging them to ask questions about mobility opportunities and access support from the European network. 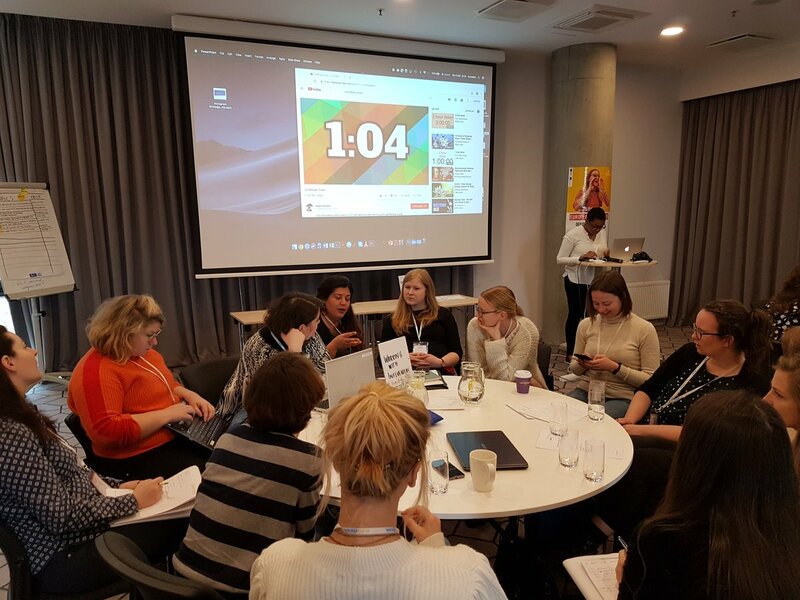 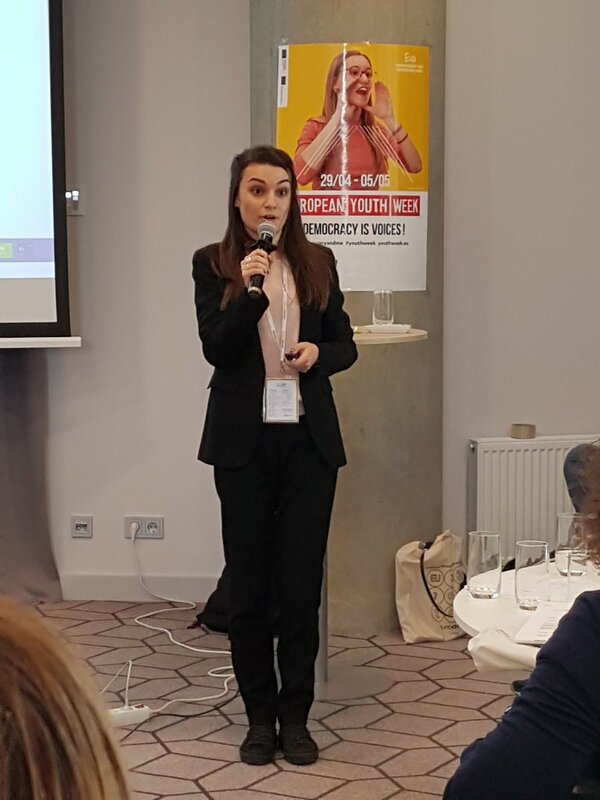 Eurodesk also supports the structured dialogue process, and works to engage young people in this process to make their voice heard among key decision makers in Europe. 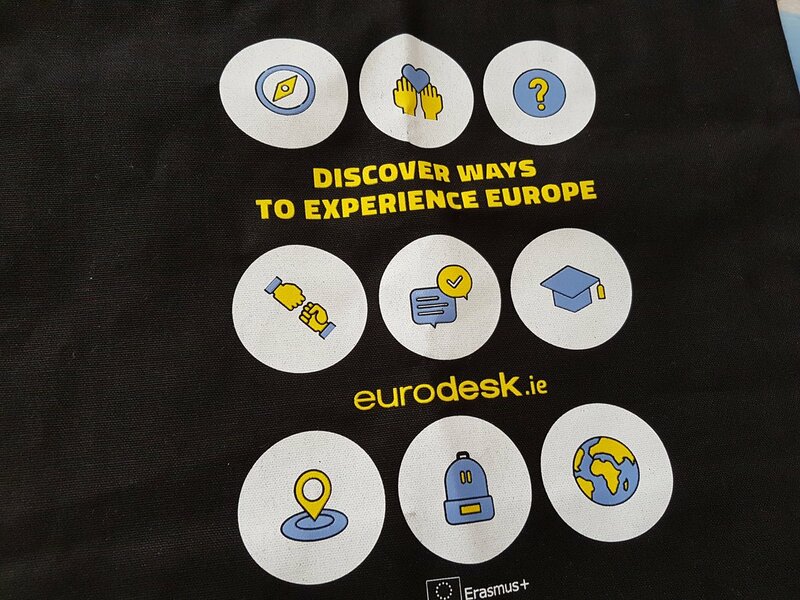 Visit the Eurodesk Ireland website for more information about the network and how you can get involved.